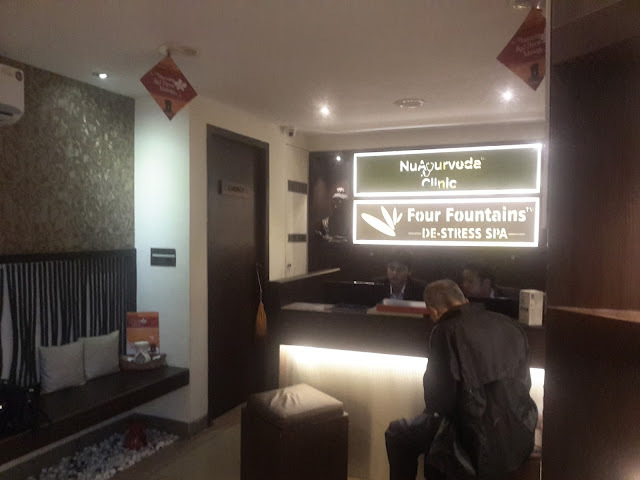 Its been a long time i haven't posted anything on my blog, actually i am a working bee now so i could hardly find a time for writing up articles. But now, i'll try to be active as much as possible. 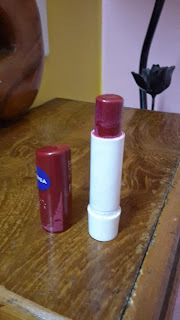 So coming to the point, i am going to review Nivea Fruity Shine Lip Balm in Pomegranate that i have been using lately and truly loving it..!! 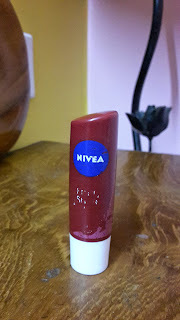 Read on to know why..
What Nivea Claims: Do your lips need soft care and extra moisturisation? Try NIVEA Fruity Shine Pomegranate! It has a delicious fruity scent combined with smoothing, long lasting care for your lips. HOW IT WORKS: The new formula of NIVEA Lip Care Fruity Shine Pomegranate makes your lips delicious, kissing them with a fruity-fresh pomegranate taste. This lip balm covers your lips with glossy shine, over a subtle, red-toned glow. Sweet Almond Oil, Jojoba Oil and Shea Butter keep your lips smooth & soft with a hint of colour. NIVEA – for lips that love to talk, smile, laugh and kiss. 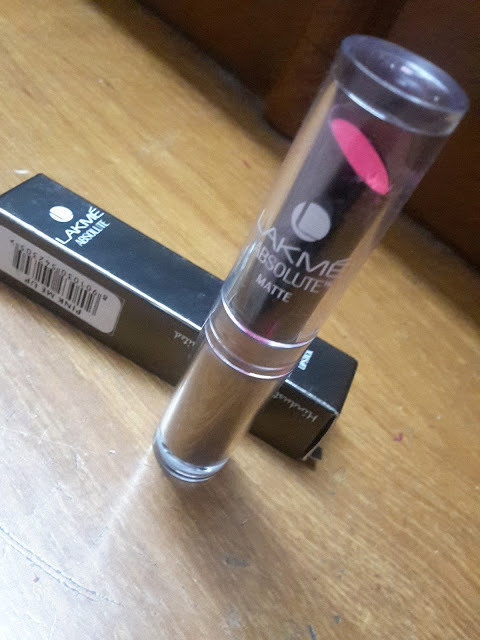 Packaging: It comes in a sturdy twist up packaging which is all white in color with a full cap over it that is deep maroonish in color (exactly the same as the lip-balm bullet in the tube). Nivea has redesigned its packaging, it is now bit slanted at the top. It looks more attractive now. Texture: Now coming to the texture, it has soft buttery texture which is quite non-sticky. The moment you apply this, you'll feel some kind of richness on your lips but it is not as heavy as "baby lips". It is a strong strong fruity fragrance that will make you feel like as if you have a candy in your mouth(that does bothers me as i find it very delicious) but it might bothersome. It has a very fine shimmer in that is barely visible on lips but it makes the lips look luscious and healthy. It is a tinted lip balm. The shade pomegranate has a slight reddish tint that looks very natural on lips giving them a healthy glow. In the terms of moisturisation, it does a good job. It makes my lips softer and also heals chapped lips. You can also use it over a lipstick, you don't need to wear a lip gloss then. It lasts upto 2.5-3 hrs on me that is quite decent for a lip balm, what else you can expect from a budget friendly lip balm. And yes, i forgot to mention, it has SPF-10 which is like a cherry on top, it protects the lips from harmful UVA & UVB RAYS. I've noticed that whenever i apply this, it makes my lips look plumped up and healthy and it slightly reduces the fine-lines too. The only con i could detect is that the shimmer feels to be bit gritty when i rub my lips together and it tends to melt in summers. Overall it's an excellent lip balm that does a pretty good job in terms of moisturization and repairing, it has SPF that protects your lips from darkening, It has a tint that makes your lip look gorgeous and adds juicy. You may feel the shimmer a bit gritty when you rub your lips together.